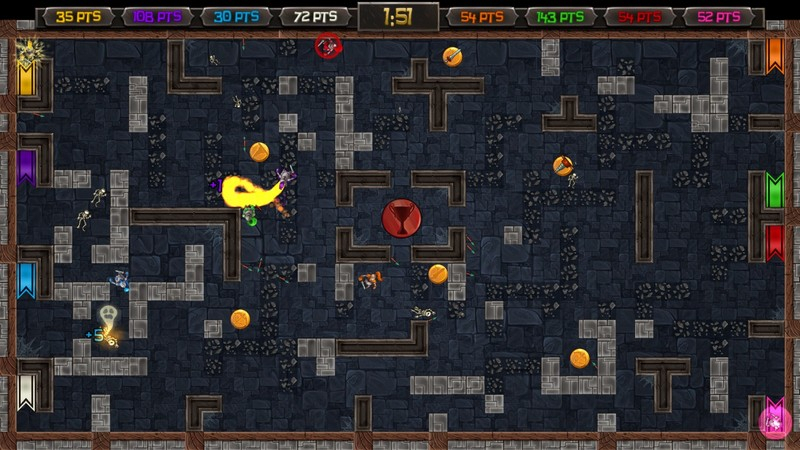 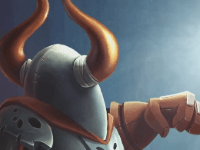 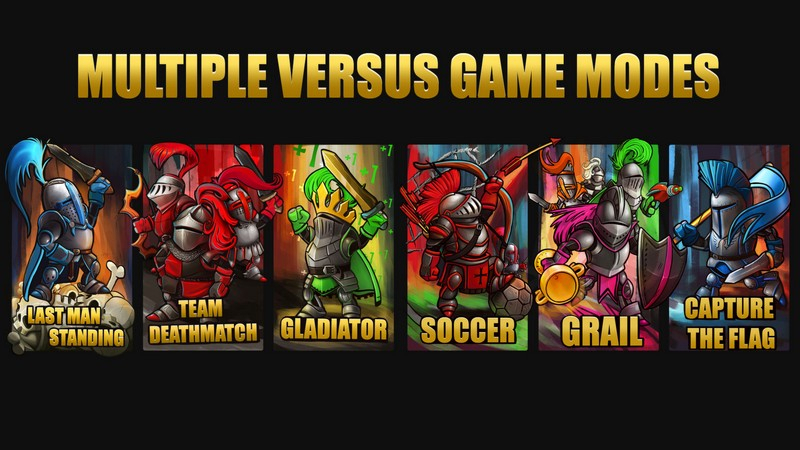 Knight Squad is an 8-player, top-down game described as "Bomberman meets Gauntlet." 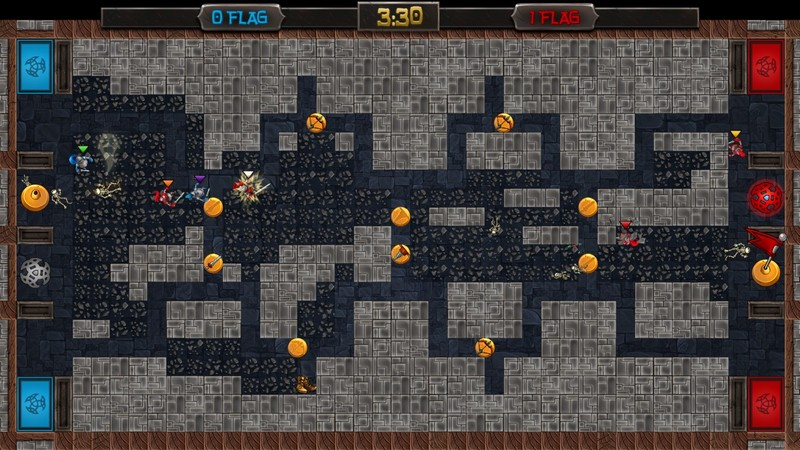 The game is available on Steam and will also be available on XBox One. 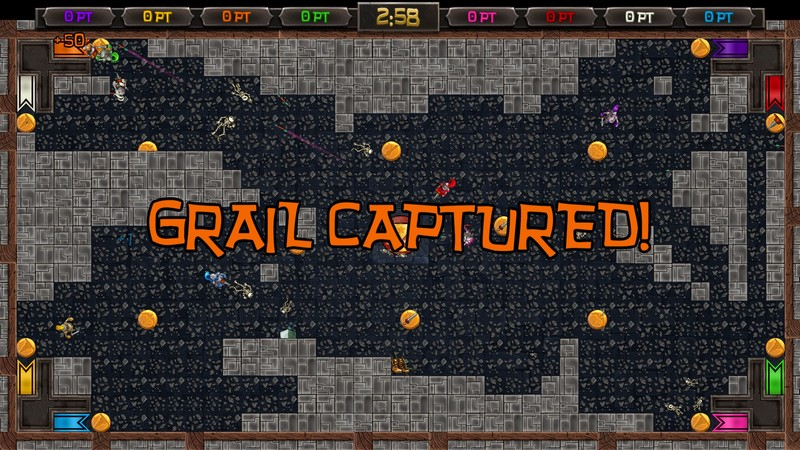 Multiple Modes: Play the classic 4v4 Capture the Flag, or enter the free-for-all Grail and Last Man Standing matches. 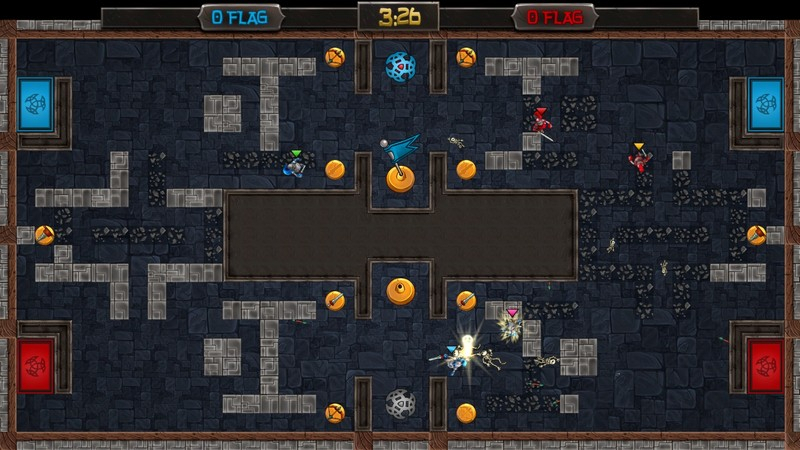 Weapons & Power Ups: Grab powerful weapons and powerups as you run across the map to help you decimate your enemies. 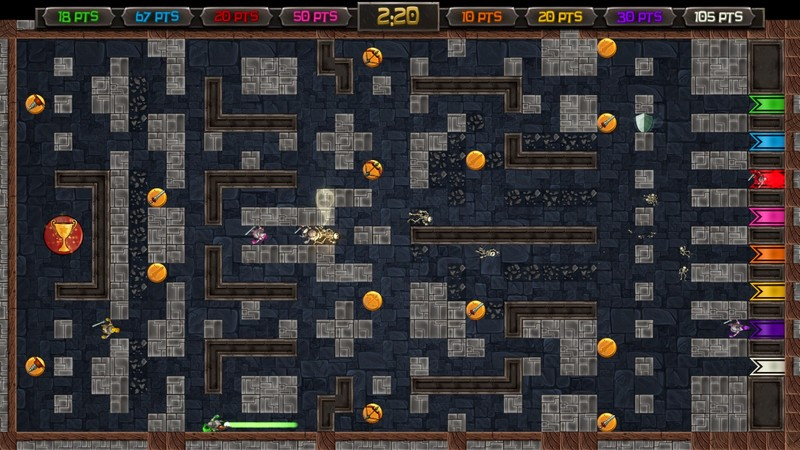 Tower of Destiny: Unlock new power-ups and weapons by progressing through the challenges found in Tower of Destiny. 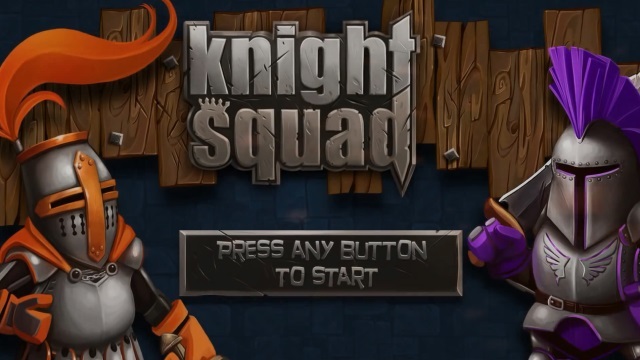 A quick look at Knight Squad's action-packed gameplay.